One Congress Street — Hresko Associates, Inc. 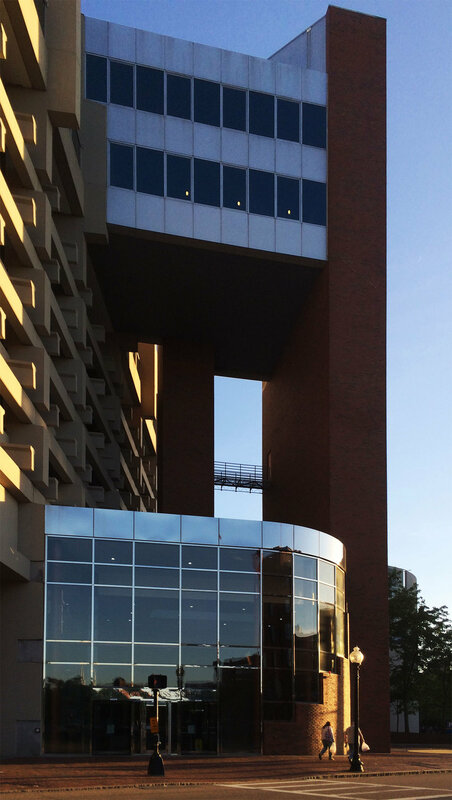 The government Center Garage and Office building is a 225,000 square foot office building built on top on the government center garage. the building is 600 feet wide with a 300 feet long atrium. The redesign also added 40,000 square feet of retail space.